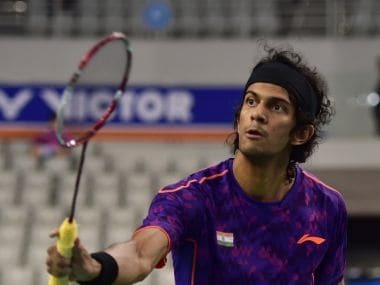 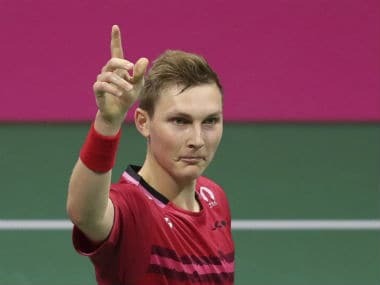 Jayaram defeated Hashiru Shimono 18-21 21-17 21-9 within an hour to set up a second-round clash with Denmark's Kim Bruun. 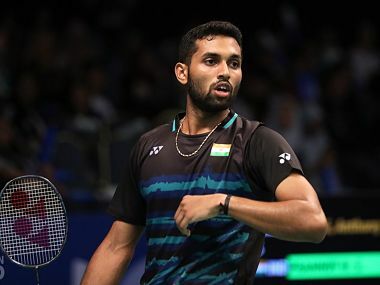 The 2018 season has just started for HS Prannoy and his transition from a rare talent to an emerging star could help him bag a medal at Gold Coast. 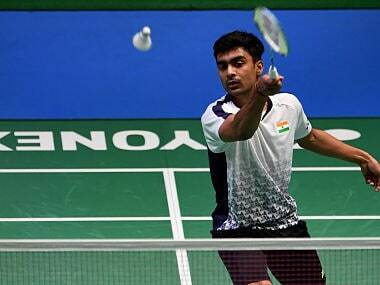 Does Australia Superseries win put Kidambi Srikanth among front-runners for World Championship crown? 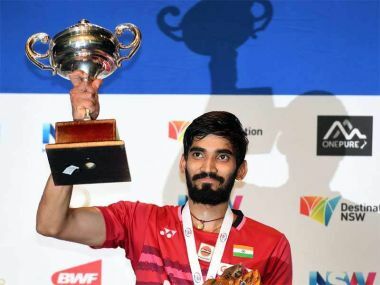 It will be up to the coaching staff at the Pullela Gopichand Academy to keep Kidambi Srikanth physically strong and mentally resilient during the two months before the world championship, if the ambitious young Indian is to have a real chance of bringing home the most coveted title, bar the Olympic gold, in the sport. 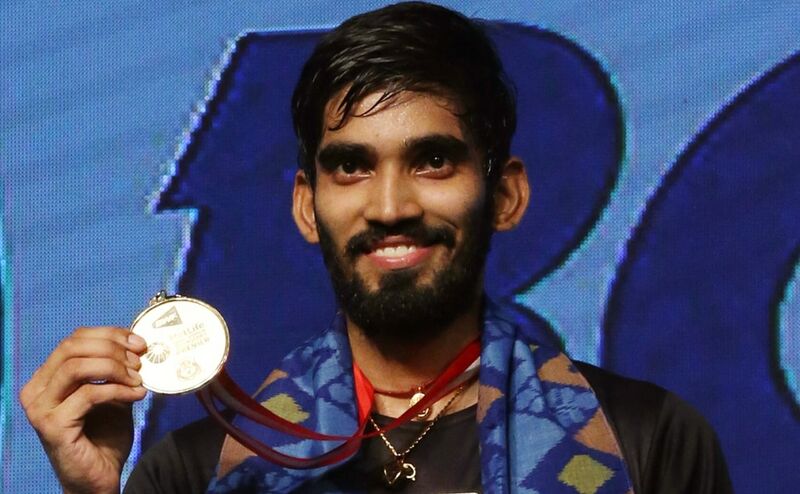 Take a look at Kidambi Srikanth's path to Indonesia Open Superseries glory. 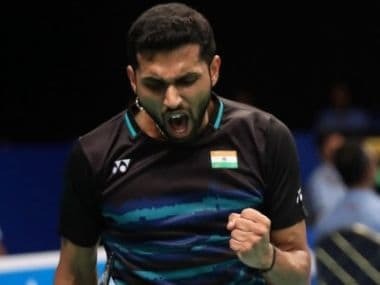 HS Prannoy barreled to an early 6-0 lead in the opening game even before Lee Chong Wei had found his bearings, and never relinquished that advantage.